PFO Lakota is our first Ranch Bred cria. He is a perfect example of what Fallen Oak strives for - Great conformation & a calm disposition. He is a tall male. He has his sire's silky fiber. PFO Lakota was added to our breeding program in 2006 & his first offspring was born in 2007! 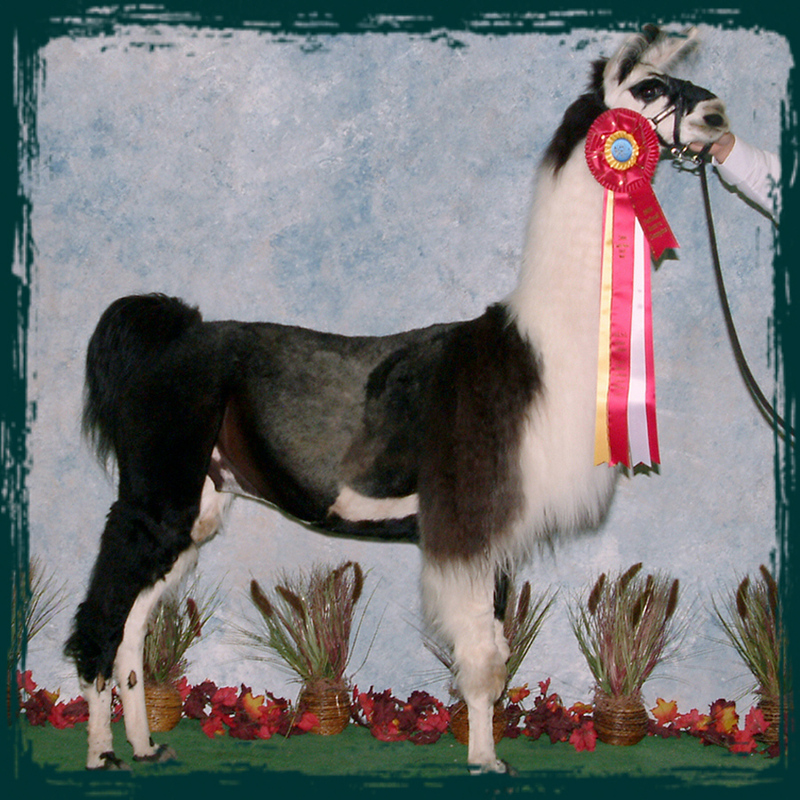 PFO Zydeco has silky type fiber and is having an outstanding show career with numerous Grands and Reserves - in both halter, performance & fiber. In 2009, Lakota sired a female cria who was killed by a mountain lion at a week old. In 2010, Lakota sired 3 more outstanding female crias & they followed their sire's example in the show ring i.e. 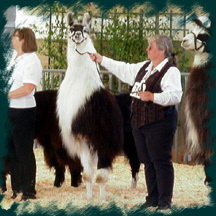 PFO Salish Rain took Grand Champion (full division) at the 2012 Hobo Show in Turlock, CA. and qualified for her ALSA Halter Champion Award at the 2014 Hobo Show. 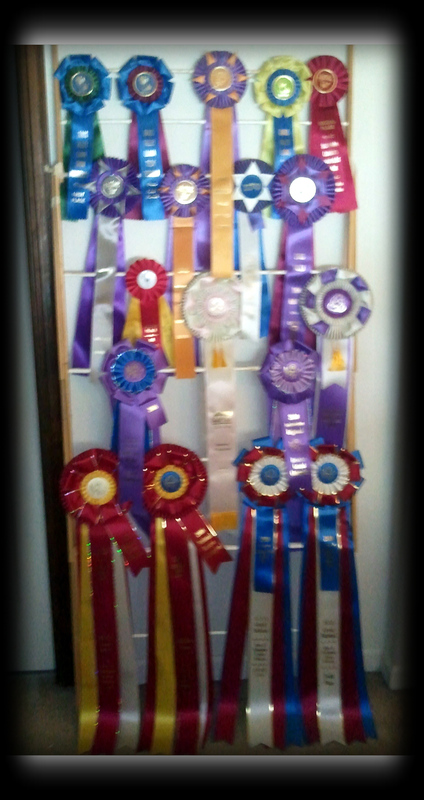 Lakota was Grand Champion at both the 2008 Harvest Fair and SW Regional's. 2008 National Reserve Class Champion Light Wool Male & Ranked #5 as overall Light Wool Male. Ranked Top 3 National Light Wool Male in 2007. Lakota is available for select outside breedings in 2019. $750 breeding fee.